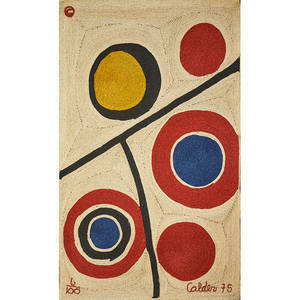 Alexander calder / bon-art maguey fiber tapestry, "sun," 1975. bon-art fabric label. 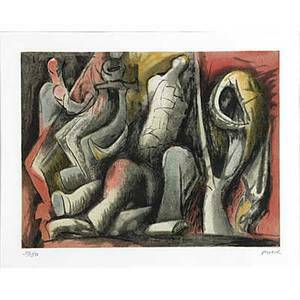 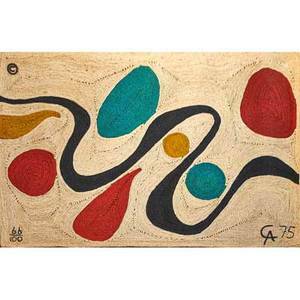 woven ca 75 and numbered 50 of 100 with copyright. 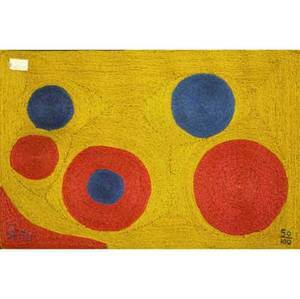 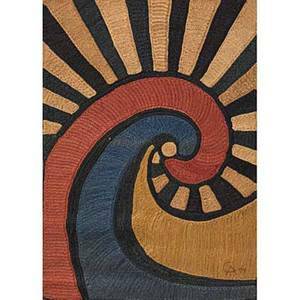 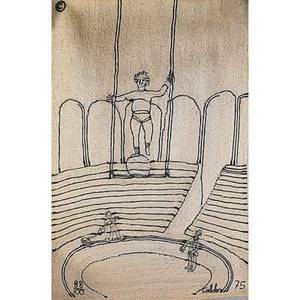 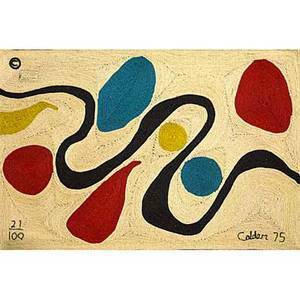 56 1/2" x 84 1/2"
Archived auctions similar to Alexander calder / bon-art maguey fiber tapestry, "sun," 1975. bon-art fabric label. 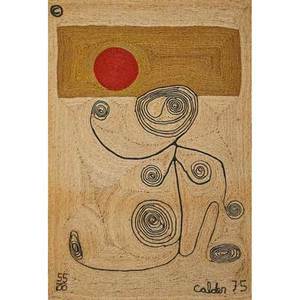 woven ca 75 and numbered 50 of 100 with copyright. 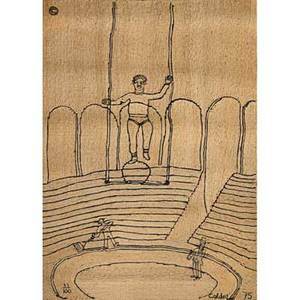 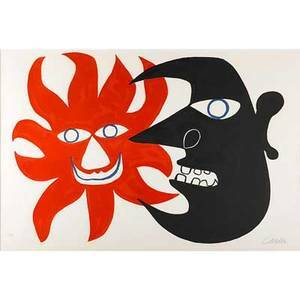 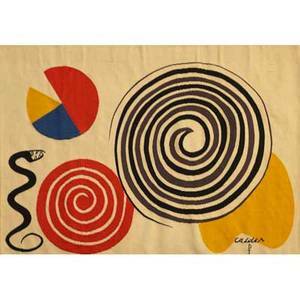 56 1/2" x 84 1/2"
After alexander calder; bon art; jute fiber tapestry, "a swirl," nicaragua, 1974; embroidered ca 74, cloth label, edition 36/100; certificate of authenticity; 74" x 50 1/2"
Alexander calder; bon-art; maguey fiber tapestry, "turquoise," 1975; woven calder 75, 21 of 100 with copyright and fabric label; 56 1/2" x 84 1/2"
After alexander calder; bon art; maguey fiber tapestry, "circus," nicaragua, 1975; embroidered calder 75, edition 11/100; certificate of authenticity; 84" x 56"
After alexander calder (1898-1976); bon art; jute fiber wall hanging, "turquoise," nicaragua, 1975; embroidered copyright mark, 66/100, ca 75, cloth tag; 56" x 84"
After alexander calder; bon art; jute fiber tapestry of a lady with swirls, nicaragua, 1975; embroidered ca 74, 55/100; 84" x 56"
After alexander calder; ateliers pinton; wool tapestry, 1975; two cloth labels, woven calder ap, and numbered 32 of 200 with copyright; 41 1/2" x 50"
After alexander calder hanging, "floating circles"